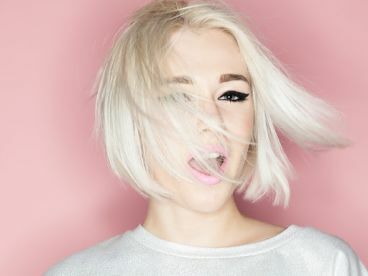 Our team of expert hairdressers and stylists love what they do and so will you! Whichever treatment you go for, we want you to leave our salon looking and feeling fantastic. 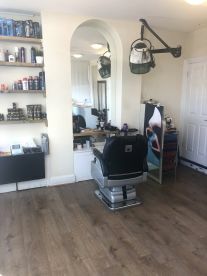 We're much more than just a hairdresser; we cut, colour and style, as well as making available a big variety of premium products and brands to change your overall style. Whether it’s a classic look you're going for, or a trendier up-and-coming look you want to sport, we can help you achieve your dream image. 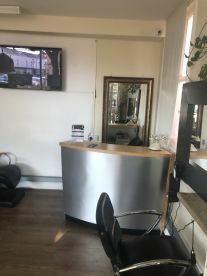 Our hairdressers have been skilled in colour correction and take into account many factors before changing your hair colour once it´s been dyed, most especially your roots. We can clear up hair disasters, home-dye situations gone wrong and other treatments you don´t like. Our experts will neutralize any colours that don't suit you and mask splashes of dye with more natural hues. So whatever your situation, don´t panic. Our colour correctors are here to assist! You won’t be disappointed with the hairstyle our hairdressers give you. You’ll leave Classico (Barfi) Unisex Hair Salon looking and feeling wonderful, all set for any event that’s thrown your way. Services include haircuts, color, highlights, and face shave, so whatever look you want to rock, we’ve got you covered. Get in touch with us today and we’ll recommend you with a course of treatment that would best fit your requirements. 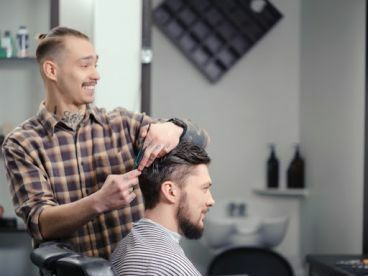 Once you’re booked in for an appointment all you have to do is turn up, relax and let a fully certified hairdresser attend all your demands. 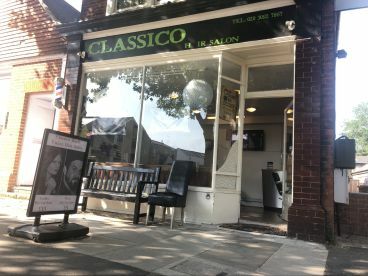 Please note that Classico (Barfi) Unisex Hair Salon may not be able to honour booking requests made.